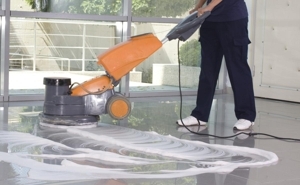 Tarheel Janitorial Services is the leading commercial & shopping center cleaning service in Greater Chapel Hill, NC and we would love the chance to come speak with you about our great janitorial services. We understand that every company is not the same and every client has individual needs, and we aim to adapt to your businesses needs with the services that work best for you. Consider Tarheel Janitorial Service your one stop shop for every commercial & shopping center cleaning service you need! Call Tarheel Janitorial Services for More Information at (919) 391-7075.